LAFCO's mission is pure and simple. After traveling through Europe in search of the most skilled artisans and experts, Jon embarked on a self-imposed apprenticeship with master perfumers and leading producers of natural skincare and homeopathic remedies. Jon knew he wanted to preserve the rich histories of these disciplines and share these products at home in the United States. And, from there, LAFCO was born. As LAFCO grew, so did Jon’s need to compose. He wanted to take his rich knowledge of apothecary traditions and create modern, luxurious products using only the purest ingredients and the most nuanced fragrances.. 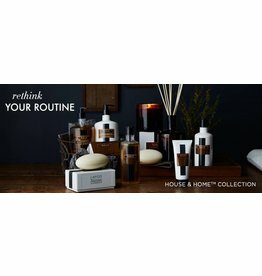 In 2008, LAFCO launched its first collection, House & Home ™, originally a collection of eight candles named for a room or a home. 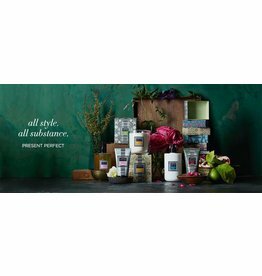 Today House & Home™ is a thriving collection that includes diffusers and bath & body products in a range of fragrance combinations. In 2015, LAFCO introduced Present Perfect, a collection inspired by a simple (but exceptional) objective: to create timeless products that combine the fundamentals of classic and modern styles. As LAFCO continues to introduce products and collections, its commitments to preserving a tradition of quality and community-based craftsmanship remain. These commitments are embedded in every LAFCO product, with remarkable results. 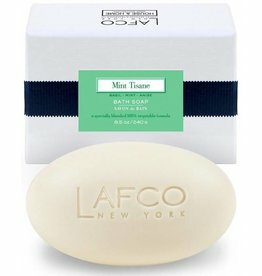 LAFCO products are thoughtfully designed to transform daily routines into luxurious rituals.